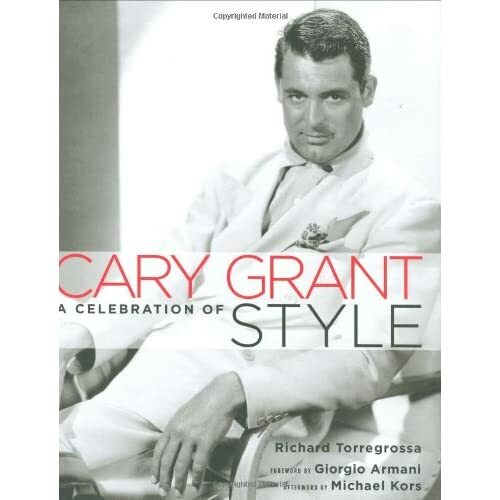 Despite the pedigree of the author, and the threat of a foreword by fashion dimwit Giorgio Armani (a man who wouldn’t know style if it came round his house and polished his tassled loafers for him), the forthcoming ‘Cary Grant: A Celebration of Style‘ by Richard Torregrossa will be an essential purchase for me. 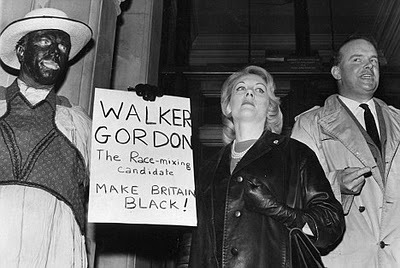 Throughout the 1940’s, and into the ’50’s, Grant eptomised stylish, sophisticated manhood. If extracts published in the September 2006 edition of ‘Town & Country’ magazine are anything to go by, this book will provide a new level of detail about his enviable and timeless style and how it evolved.